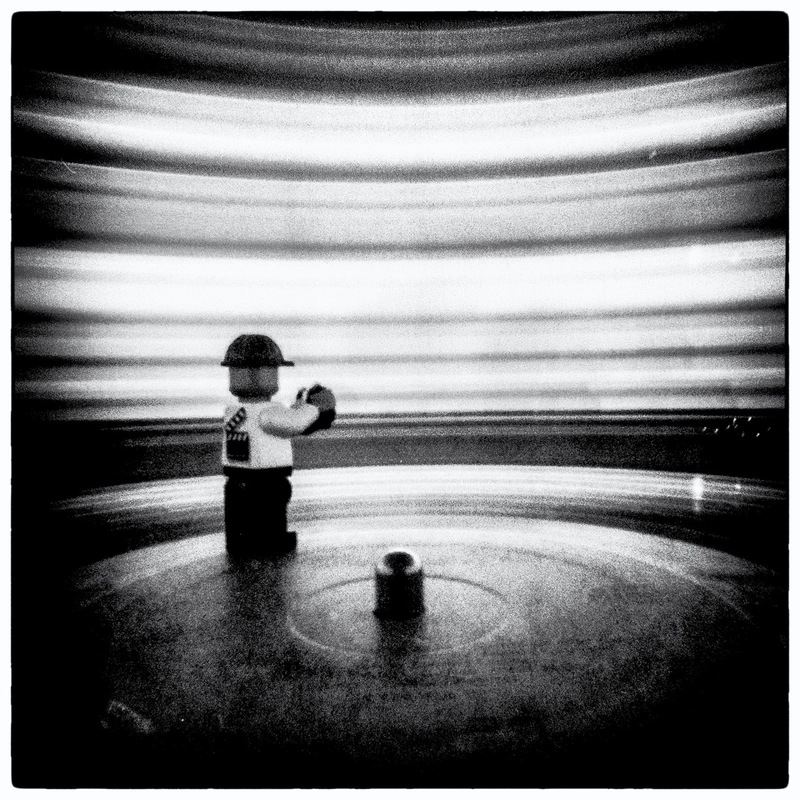 Today’s featured pinhole is a dizzying perspective! Ralph van der Geest made this image using a Diana Pinhole camera loaded with Lomography Earl Gray film. The camera and subject were both set on a record player at 33RPM and sent for a 30 second spin. The effect is an absolute standout, and ƒ/D will be running an article exploring motion further in June! More of Ralph’s work can be found on his Flickr page.